The subscription retail industry is taking the world by storm — growing at a rate of 200% a year. Insiders estimate that more than 10,000 subscriptions compete in this hot market, generating billions in revenue each year. Even leading e-commerce companies, like Walmart and Sephora, are recognizing the value of the business model popularized by Birchbox, Blue Apron, and Dollar Shave Club. How do these subscription titans keep their customers coming back for more month after month? To find out, we analyzed the omni-channel messaging strategies of the top 100 subscription retailers in our latest User Engagement Report. This report on subscription retail includes industry stats, real-life examples of expert engagement and recommendations on how to develop effective omni-channel marketing campaigns across the customer journey. Only 19 percent of subscription retailers committed to a multi-touch welcome email series. 26 percent had mobile apps, but only 9 companies sent push or text messaging to new users. Only 13 of the top 100 subscription retailers sent dedicated re-engagement emails to win back customers who churned. 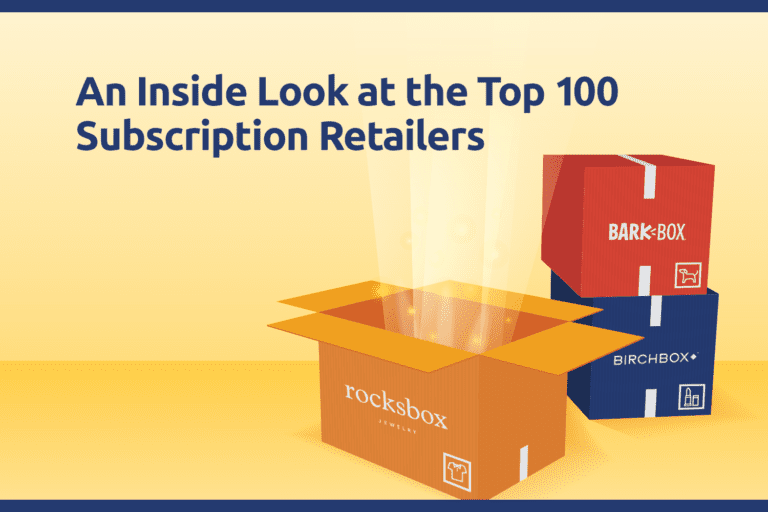 Download our report to get benchmarks across the leading fashion, food, lifestyle and beauty subscriptions, and take our assessment to find out how you stack up against the top 100 subscription retailers. Want even more exclusive case studies and growth marketing best practices? Mark your calendars because on Thursday, September 7th, we’re teaming up with the experts at MailCharts to offer actionable strategies to improve your onboarding, blast and re-engagement campaigns. 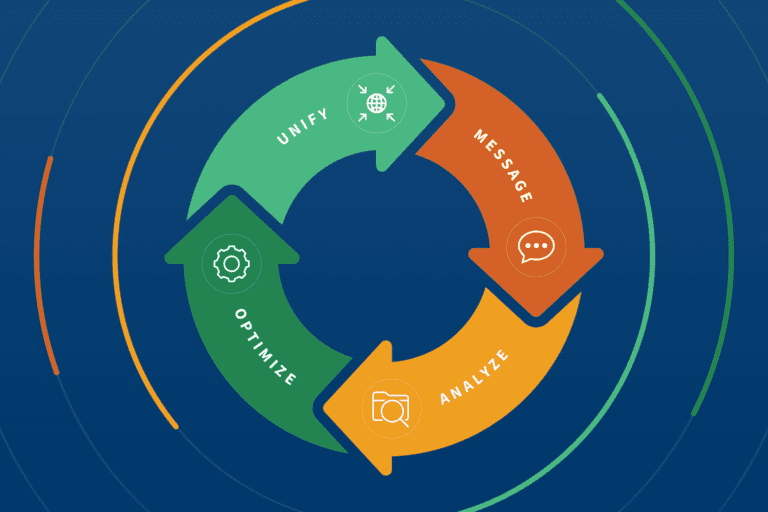 As a collective whole, however, there is much room for more effective customer engagement. To set your business up for success, our report covers the most important tactics to increase your customer lifetime value, strengthen brand loyalty and improve your win-back rates. We appreciate you reading our User Engagement Top 100 Report on subscription retailers and look forward to hearing your feedback!